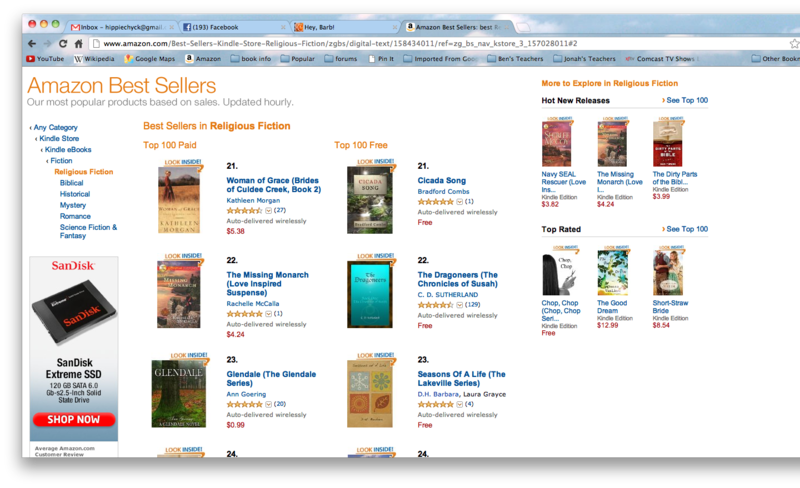 Seasons Of A Life made it to the TOP 25 RELIGIOUS FICTION FREE DOWNLOADS! This entry was posted in Seasons, Sunnie. Bookmark the permalink. ← Happy Labor Day! Fill Your Kindle!